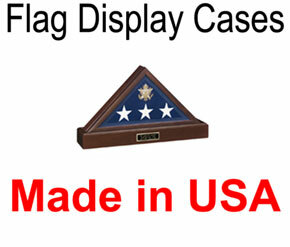 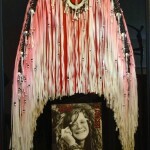 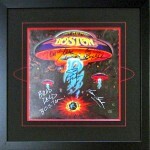 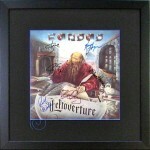 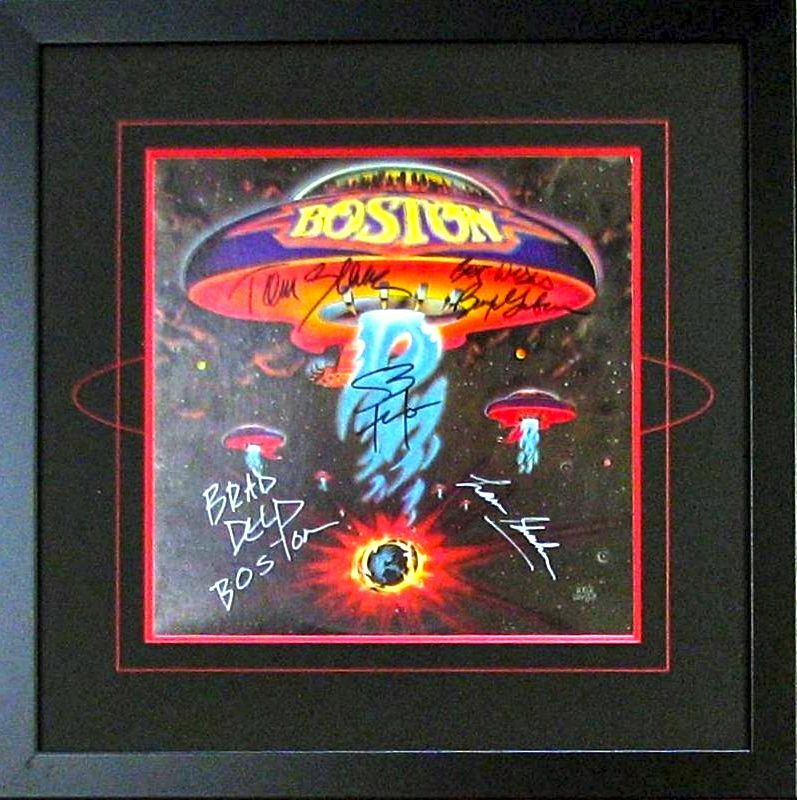 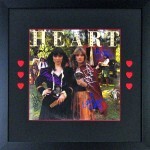 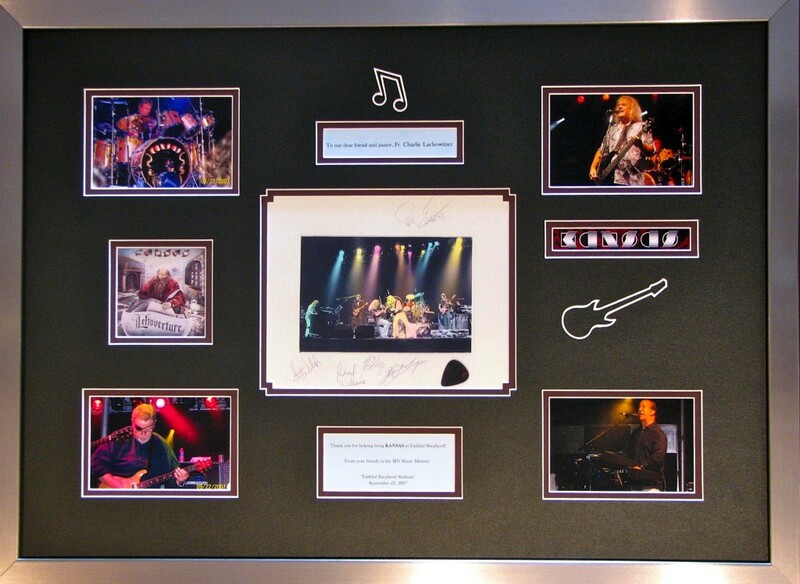 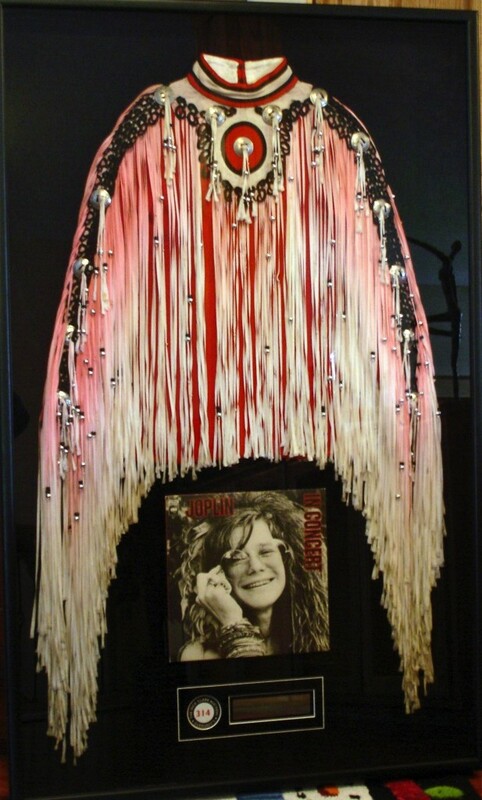 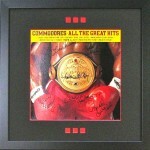 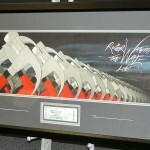 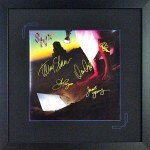 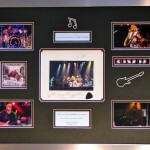 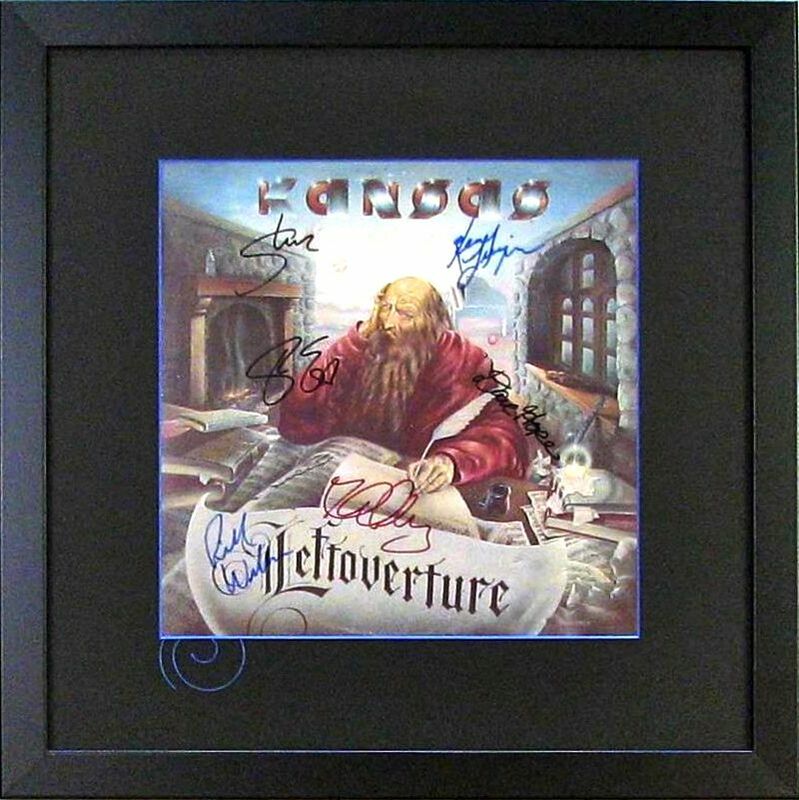 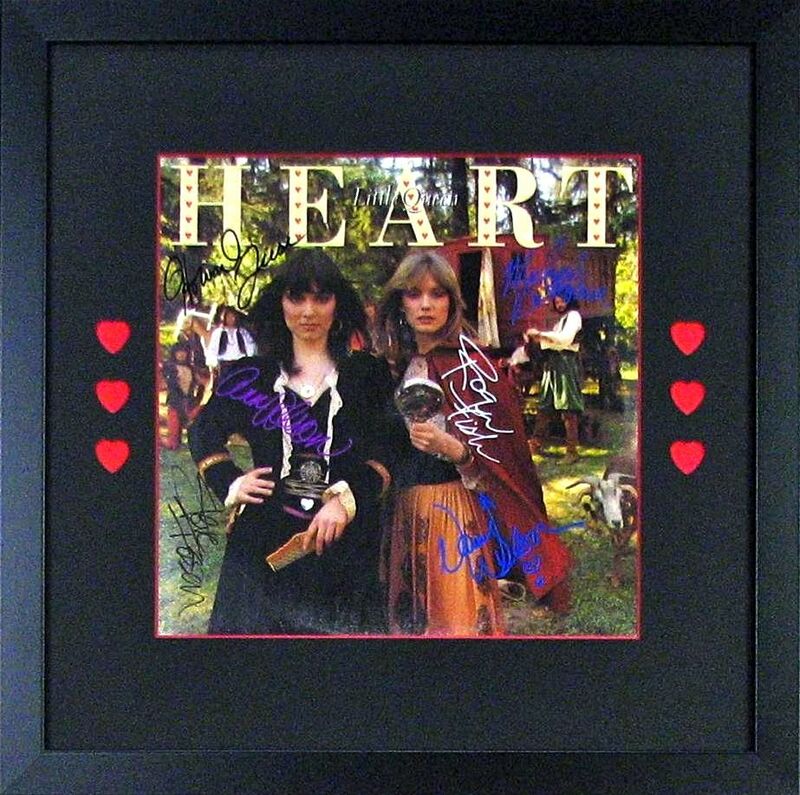 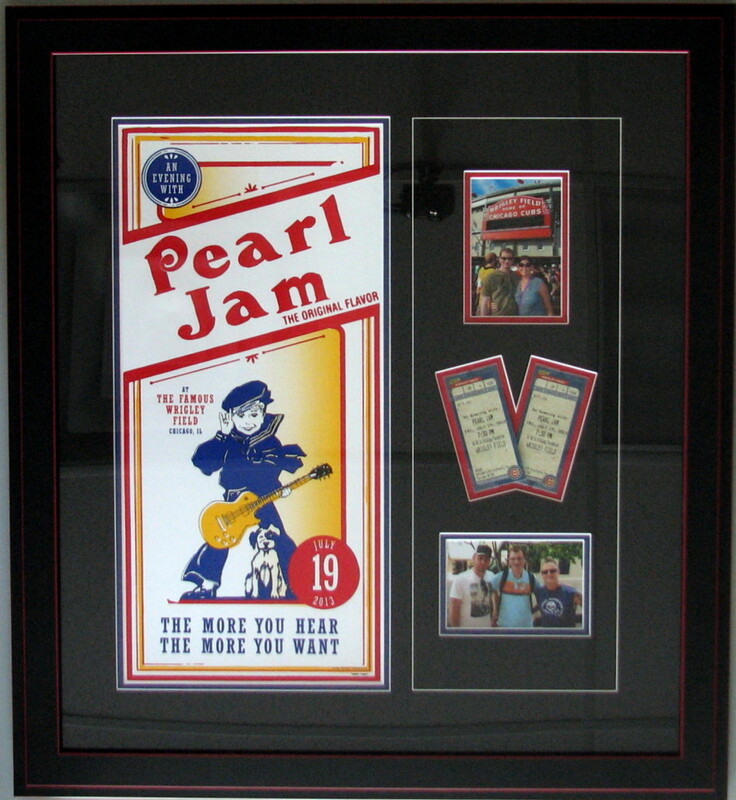 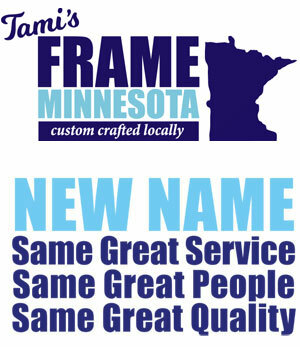 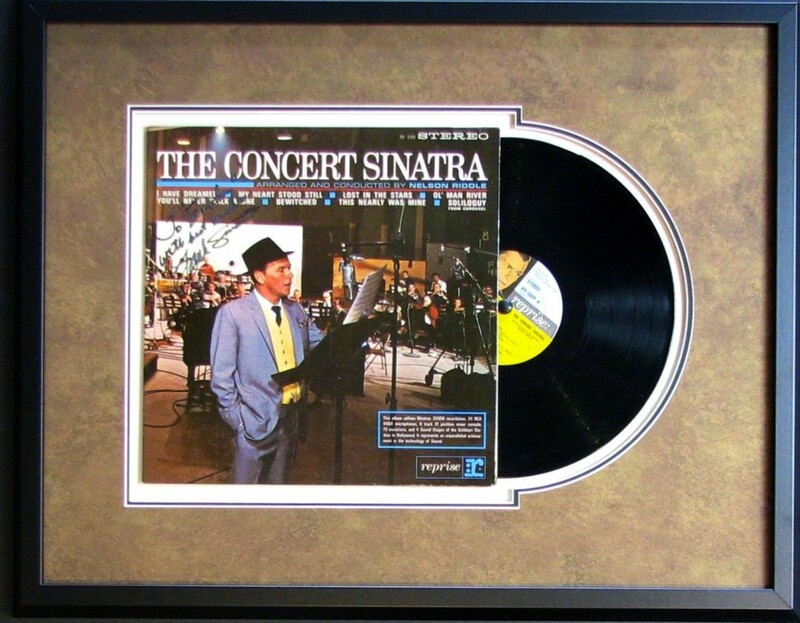 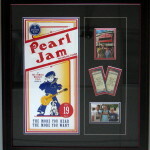 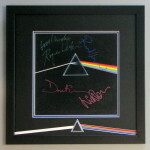 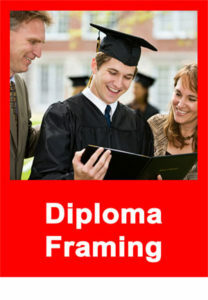 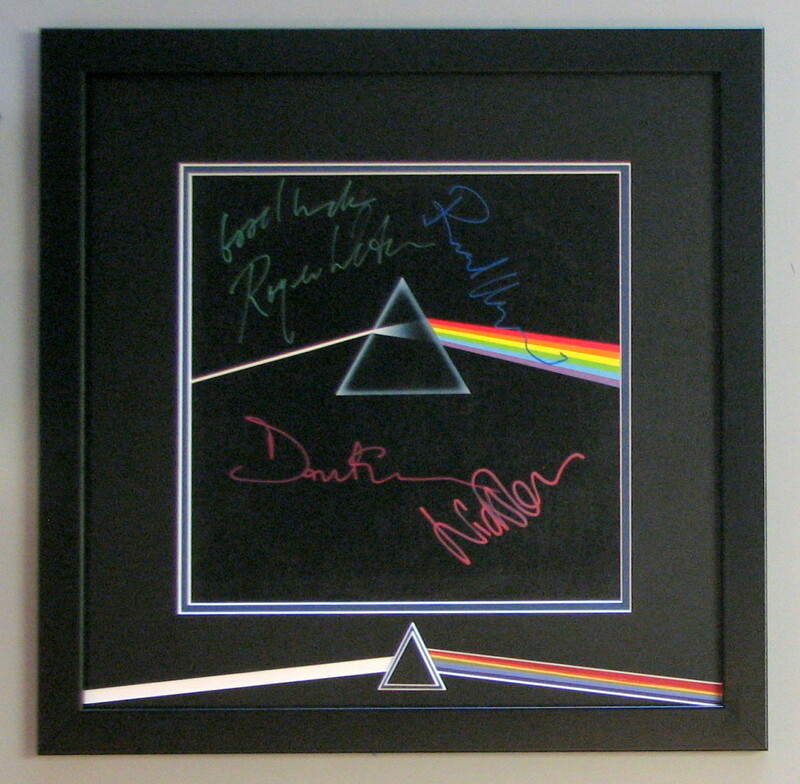 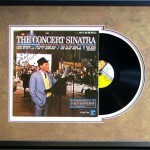 Albums and Music Framing Gallery - by Frame Minnesota, Local Frame Shop and Custom Framing Service. 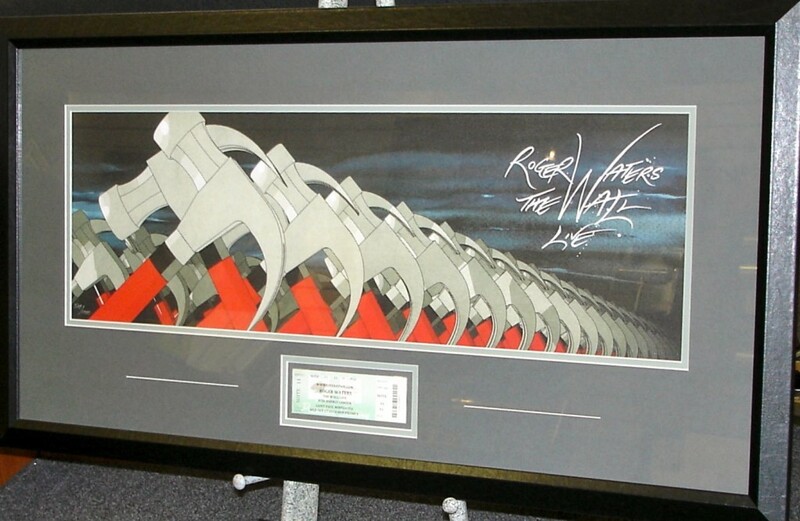 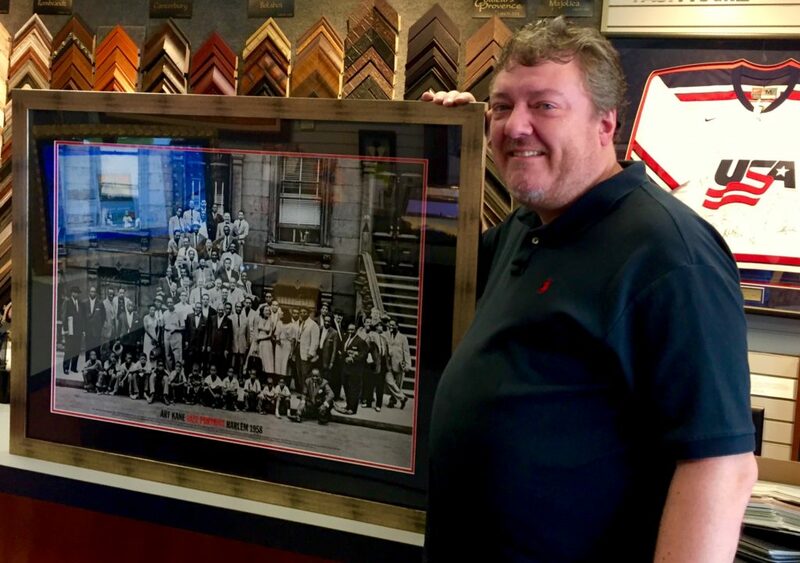 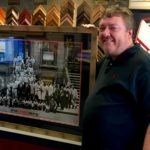 Custom framed pic of all the Jazz greats framed for Dan’s music room. 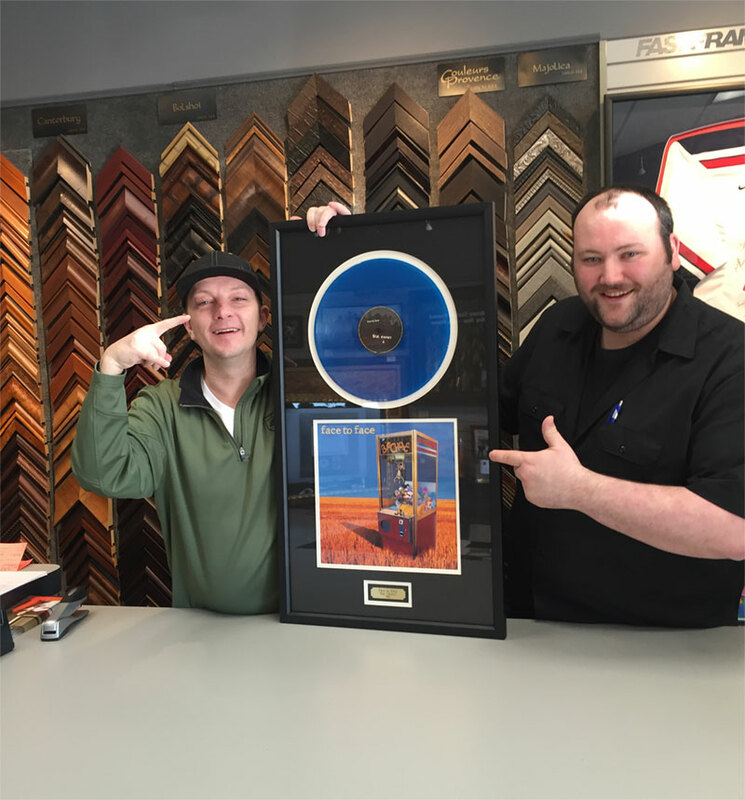 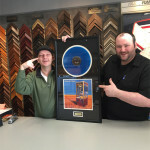 Having fun with Jeff who LOVES the framing we did for him–a really rare album by Face to Face, his favorite punk band.